Bridal — GCT Jewelers, Inc.
At GCT Jewelers we pride ourselves on our personal service and attention to detail and that is found no where more than when looking for the perfect ring for the perfect someone. We have a wide selection available in store and can always acquire something to fit exactly what you are looking for. All of this and if you ever need any cleaning or routine service (checking prongs, etc.) we are happy to provide these services to you as well. We have something special for everyone. We offer a wide variety of rings to fit every budget. 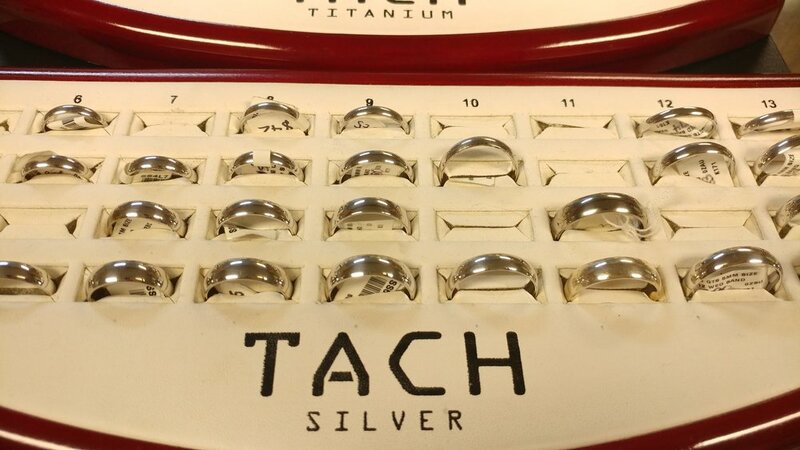 From silver to platinum, and colored stones to diamonds we have something for everyone. Don't see it in the store? No Problem. We have the ability to design and order something for exactly what you want. Order just a stone or a setting. We have what you need for that perfect gift for everyone. Don't think that we only have options for the women in your life. We also have a wide variety of bands to fit the taste of the men in your life too. Just a little something for everyone.